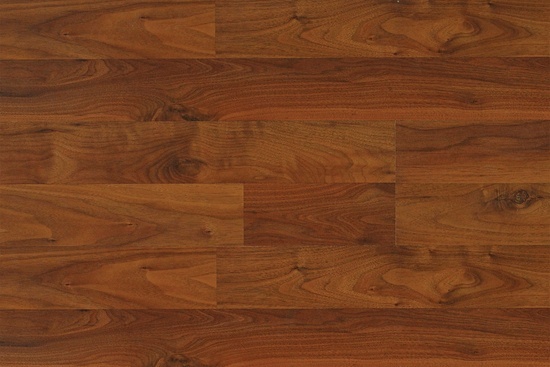 Tile, Carpet, Hardwood, Laminate and What About Bamboo? Vinyl: in the laundry room, and up stairs bathrooms. 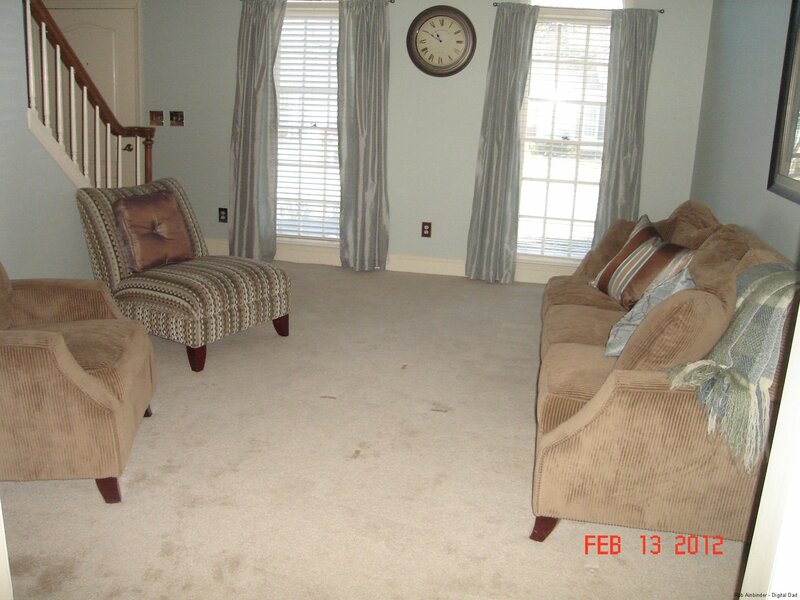 All the floors were well past their prime with stains, cracks and other signs of aging. We aren’t hoarders and we aren’t extreme neatnicks…probably somewhere in between. But, since we moved in we noticed an absurd amount of DUST in the house. Dust on the furniture, dust on the mouldings, picture frames, dust on furniture and dust on dust…dust just about everywhere! It was driving my Wife crazy…she would dust and by the next week it was back… and them some! So, where was all this dust coming from and can we do something about it? 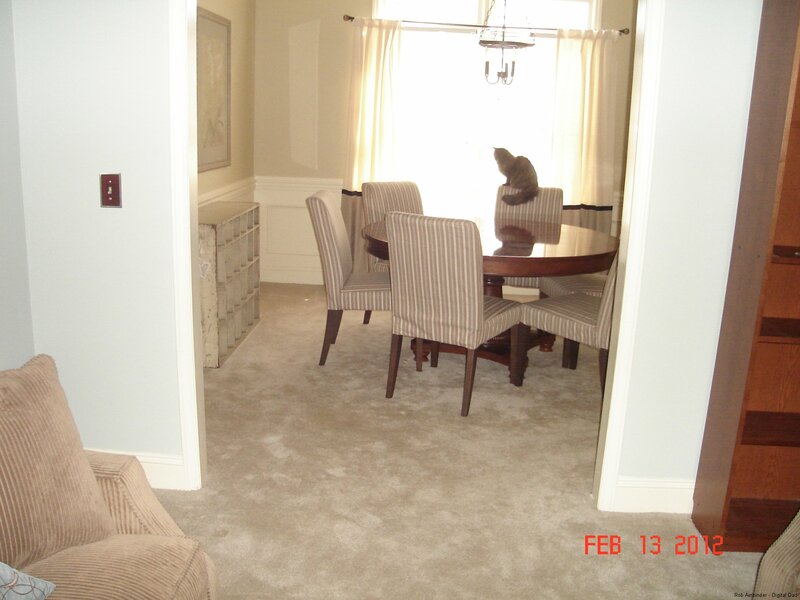 So, would the carpet go? Maybe…. We debated the merit (style, longevity, wearability, and seasonal underfoot feel) of different flooring… wavering between hardwood, bamboo, vinyl planks, carpet, tile and laminate. 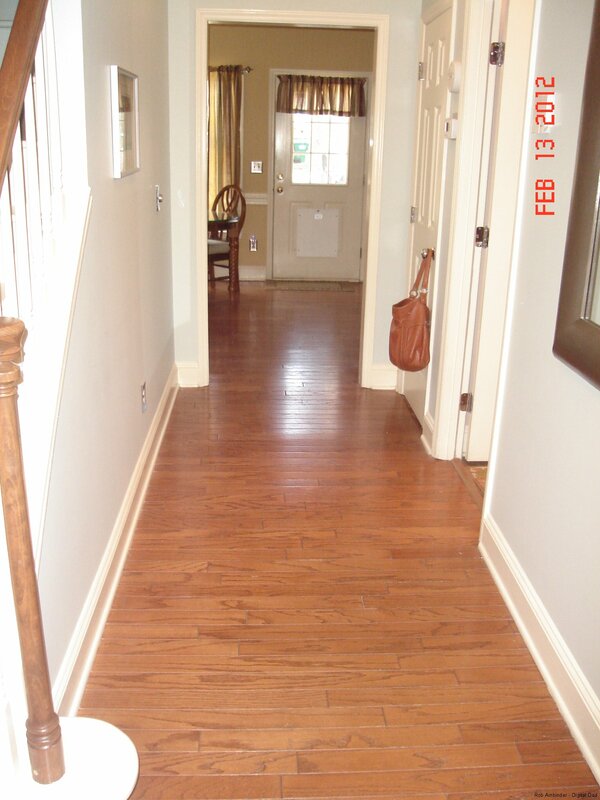 Tile was a longwearing choice but, was only a partial solution to our flooring needs. 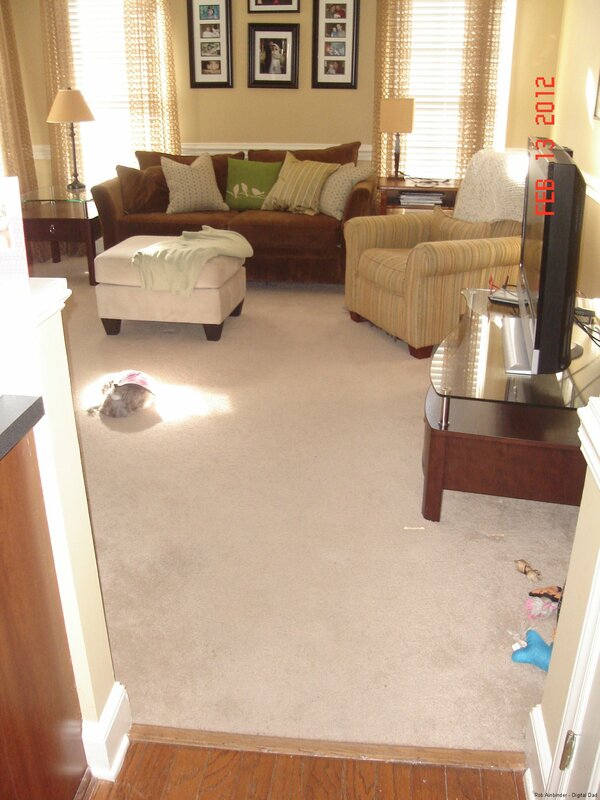 We intially envisioned tile in the kitchen, laundry room and guest 1/2 bath. We wavered on running it throughout the entire 1st floor but, shelved that idea because when winter comes to North Carolina, although mild compared to elsewhere, the floor would be cold. So, we opted for tile in bathrooms and laundry room as a future project replacing vinyl “tiles”. 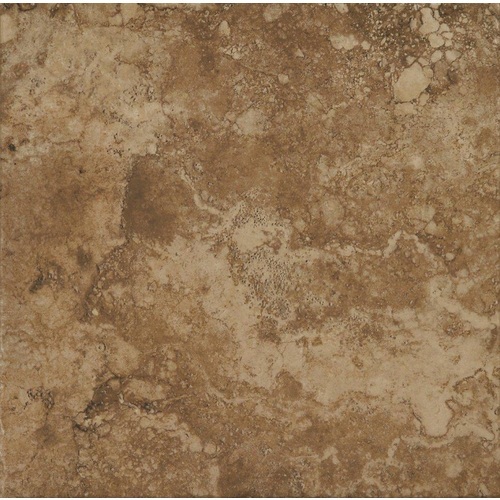 The tile is StonePeak Ceramics Travertine in Noce available at Big Blue. Why we like this floor? Accurate color rendition of travertine without the maintenance. Our cat would without warning expel furballs and food onto the well worn carpet at odd hours (often in the middle of the night). These stains were (despite the use of Dang Oxygen Activated Stain and Odor Remover Gal) permanent and an attractant to our dog who found these “treats” irresistible . Necessity of another replacement in a relatively short time. 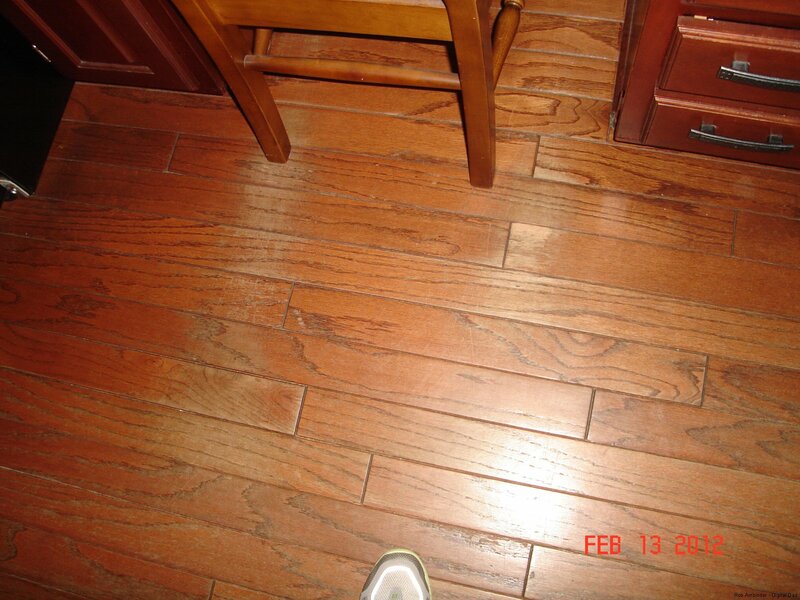 Hardwood (engineered and solid) were expensive and based on previous installations not the best wearing. In fact, we were opposed to wood flooring on that basis alone. Aside from that, the original engineered wood floor in the house was also wearing very poorly, cracking and the adhesive used to adhere to the slab was failing. 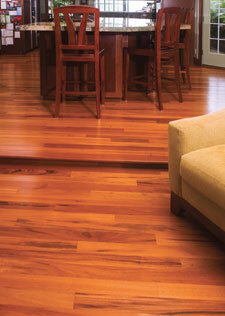 Although we really liked Jatoba/Brazilian Cherry for it’s excellent Janka rating. There are two camps in the Bamboo battle. Those that love it and those that don’t. We experienced biases in both directions during our shopping trips. Some salespeople proclaimed it’s strength. Others panned it with statements about potential warping. We decided against bamboo on a cost per sq basis. We also have a small bias against imported products. In the case of bamboo flooring we weren’t entirely confident that the resin used for strain woven bamboo flooring wouldn’t be something we found out later about like we did with the Chinese Drywall and Melamine Dogfood issues. Armstrong has some impressive vinyl flooring, particularly the planks. But, we knocked this off our list due to another consideration. An entire home in vinyl (in our minds) just looked too cheap. 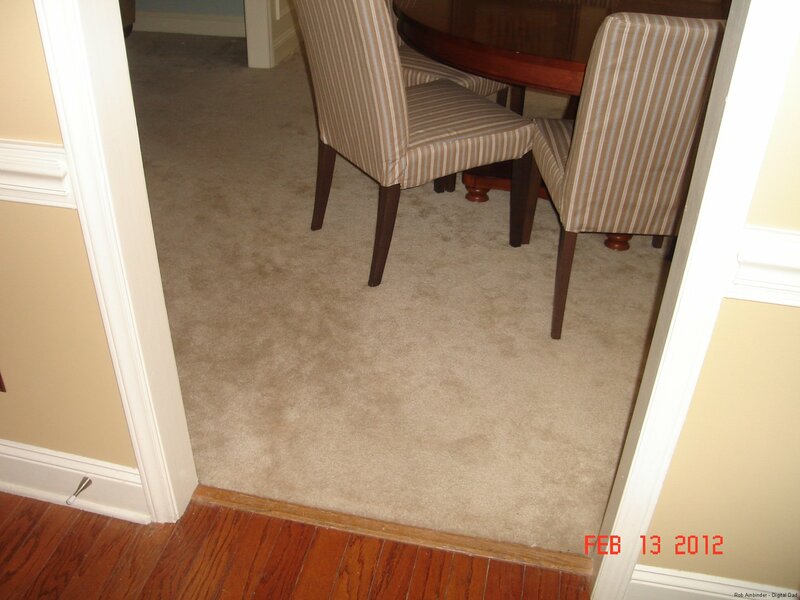 No eased edges which are notorious for dirt and call for additional square footage to install correctly. We looked at the Pergo Lifetime finish lines at both Big Orange (Pergo XP) and Big Blue (Pergo Max). And laminates at other retailers. 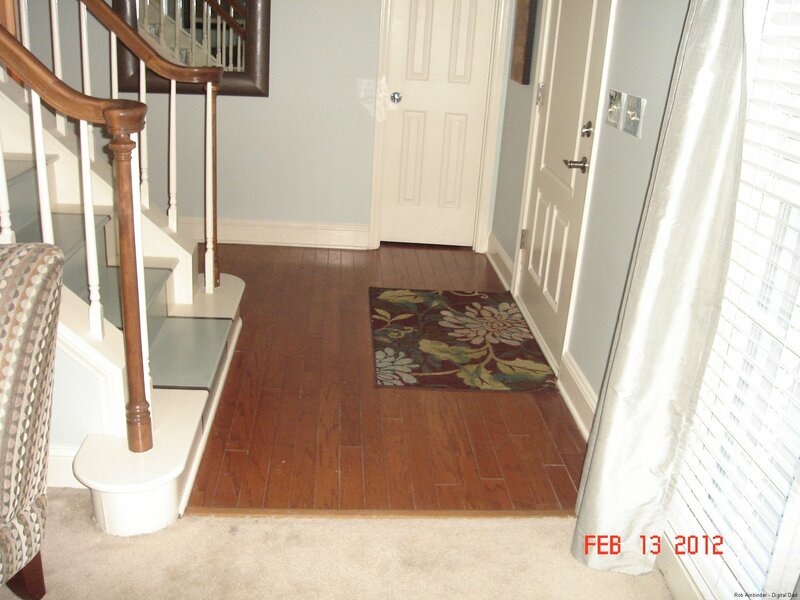 The Big Blue estimate was $9,000 to install Pergo Max and remove hardwood, carpet and base shoe moulding (excluding curved base shoe for the stair). 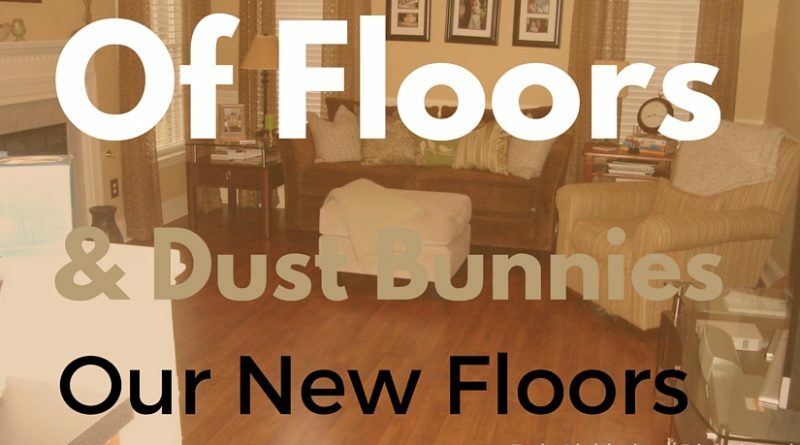 If we had done some of the work (remove the carpet, tack strip and glued down engineered wood floor) we would get the price down to $7,000. But, Big Blue could not supply the curved base shoe moulding for our staircase. 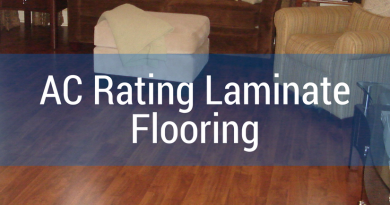 Finished to an AC rating of 4 (AC hardness ratings are a standardized measure adopted by The Association of European Producers of Laminate Flooring (ELPF) . Very tough. Next up the laminate floor is installed and some final pictures. So in other words, it was all about price after you burned my time in reading this! Thanks for stopping by this 1.5 year old blog post. I gather you read the entire post… and I hope you enjoyed it. If you did read this post you know that it wasn’t just about price. And reading this post was completely voluntary. I enjoyed it, thanks for the comparison. How is floor holding up? Any water stains? Recently purchased in GA. Do you have any concerns with humidity and laminate? 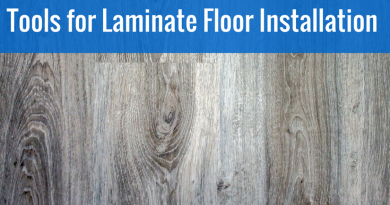 Humidity and laminate? I’m not sure what you mean.